Intense dark ruby core with a purple hue. Intense nose offering some new oak, roasted notes, ripe dark plum, blackberry and violet. 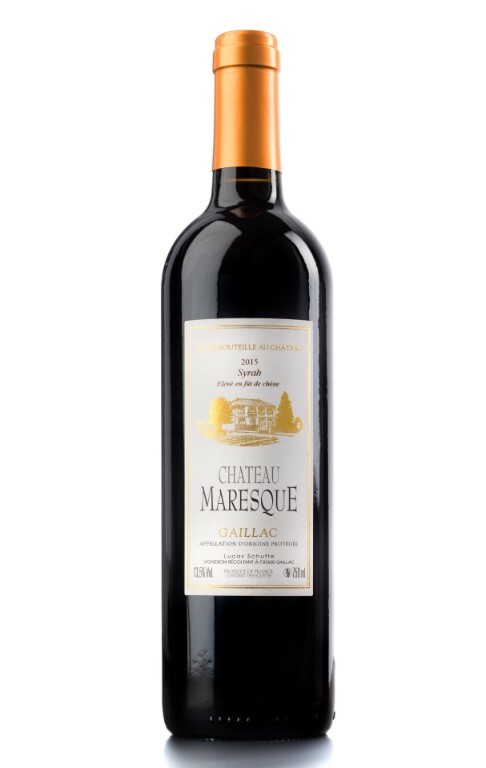 Dense palate, high but integrated tannin, some oak flavours but still a preponderance of fruit, floral dark berries, crushed blackberry, mild spices and a long lingering finish.